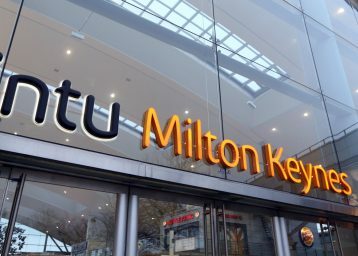 Intu Lakeside has it all with scale, accessibility and consistent strong performance. 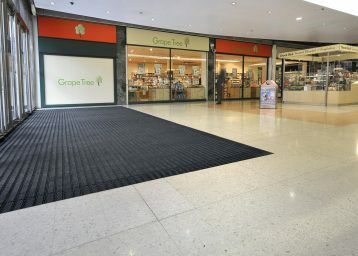 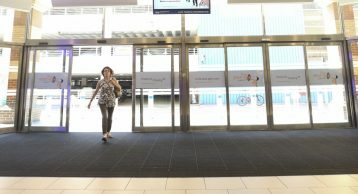 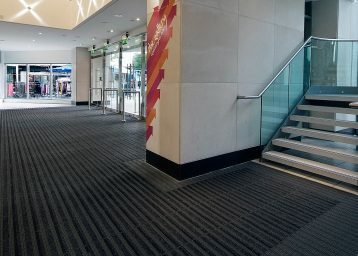 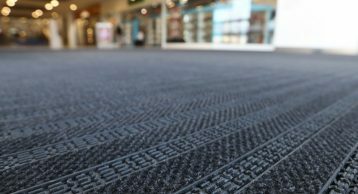 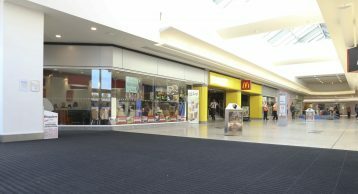 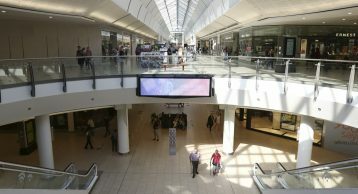 Located within the largest concentration of retail and leisure in Europe, the centre continues to grow and evolve and remains uniquely positioned for the future, with over 25m visitors each year, the centre requires a highly effective Entrance Matting system to prevent the ingress of foot-borne soil and moisture so that internal floors are protected and visitors are kept safe and welcome. 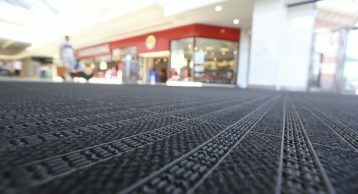 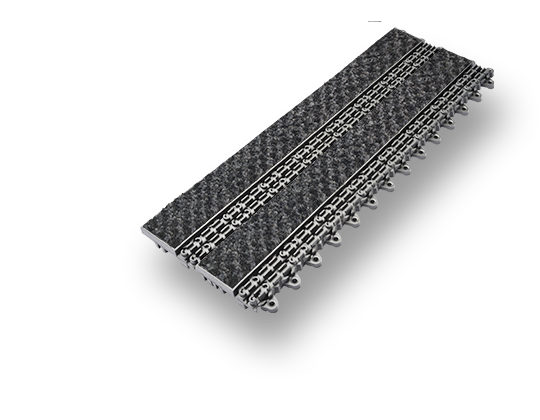 The INTRAlink system was chosen for its durability and versatility.